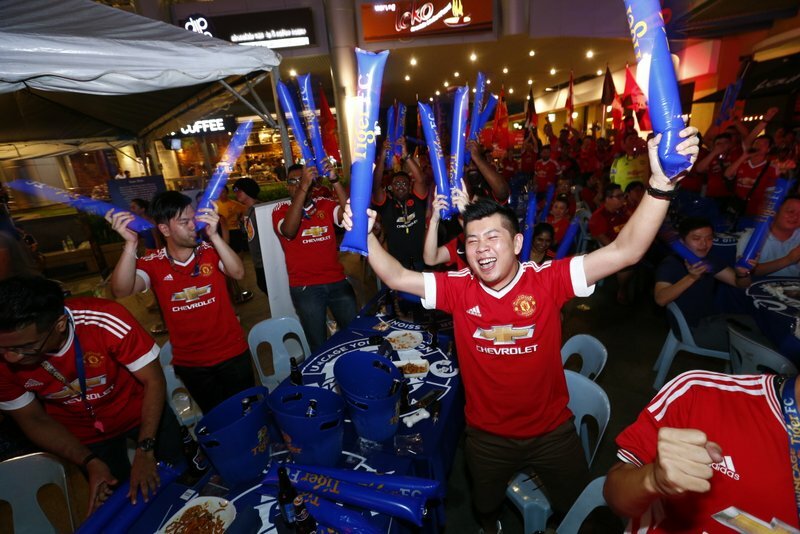 Fans at Tiger FC Big Away Game held at Laundry Bar on May 1 cheer as their favourite club scores. 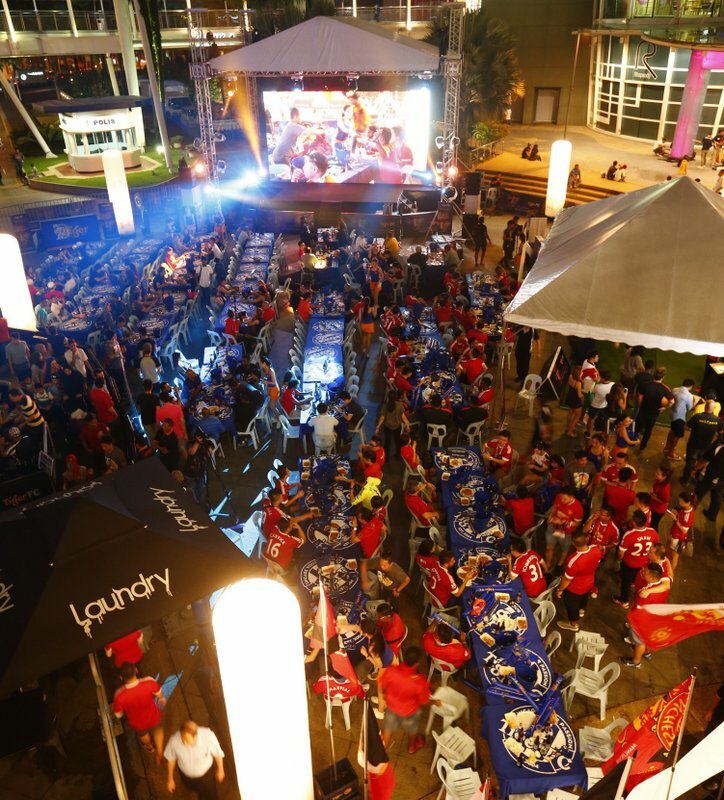 Fans gather at Tiger FC Big Away Game held at Laundry Bar, The Curve on May 1. 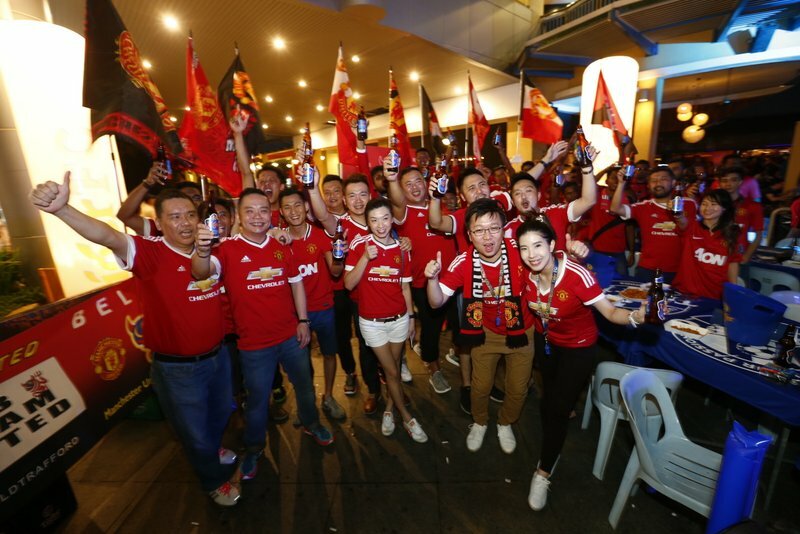 Tiger Beer marketing manager Jessie Chuah said, “We’ve had a successful hunt with an impressive amount of participants, who proved they were true fans with a strong appetite and passion for football. All of them were equipped with so much football knowledge, it was inspiring to witness. 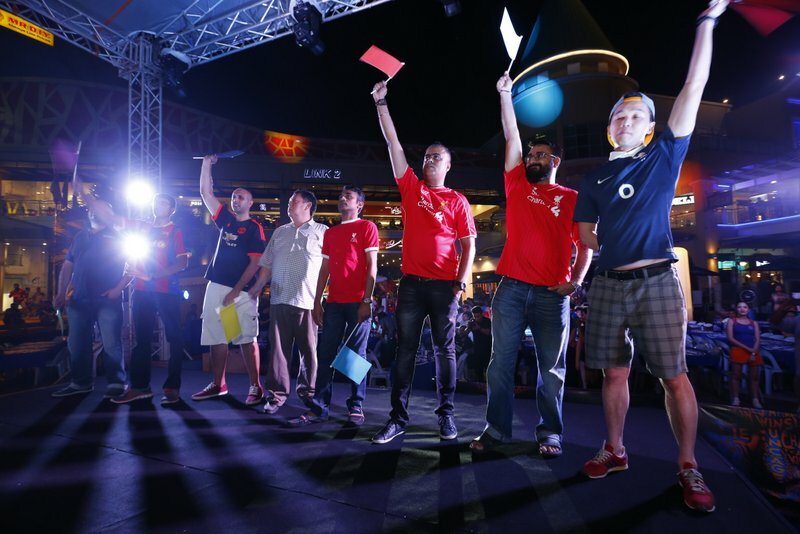 Tiger FC The Ultimate Fan Top 8 battle it out at the showdown held on May 1 at Laundry Bar, The Curve. 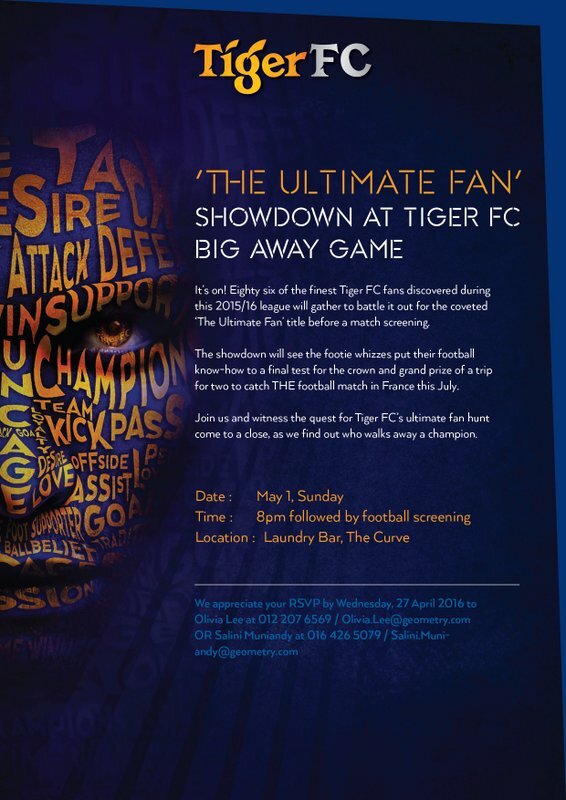 Tiger FC brand ambassadors are all ready for the Ultimate Fan face-off and Big Away Game match screening held at Laundry Bar, The Curve on May 1. 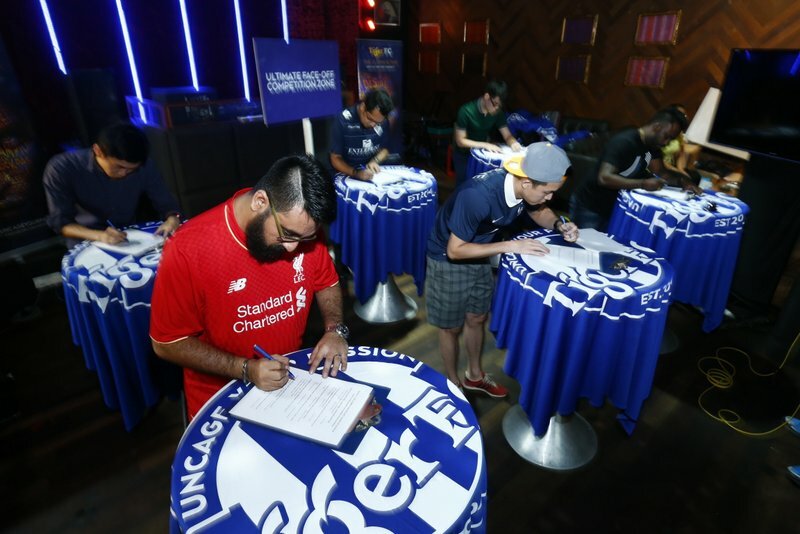 This entry was posted in News and tagged beer, football, tiger, tiger beer, tigerfc by TheGoodGoodGuy. Bookmark the permalink.